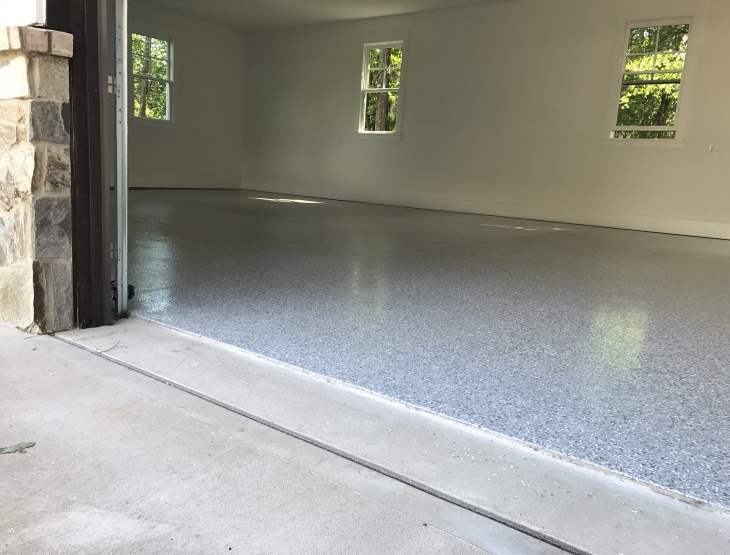 The secret to a great garage starts with the floor and nothing looks or performs better than our hybrid flooring system. 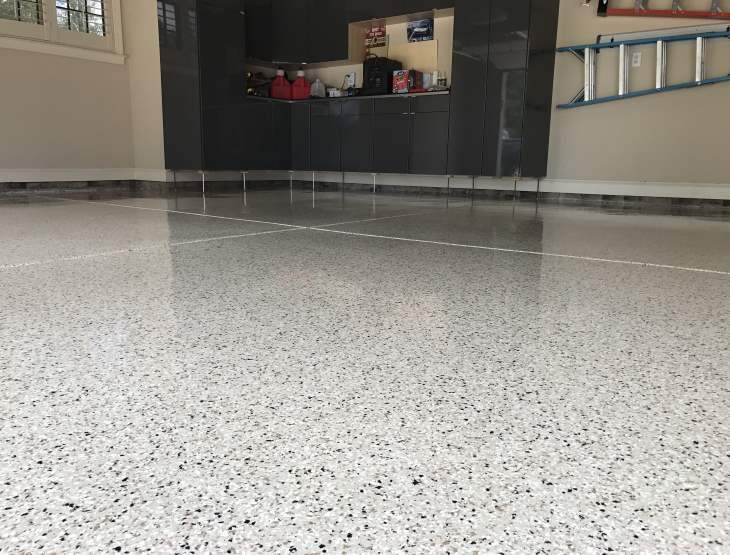 Our flooring transforms an ordinary concrete floor from a rough, easy to stain surface into a smooth, decorative statement. 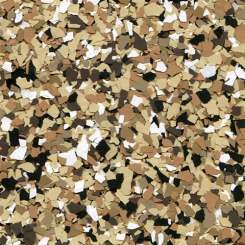 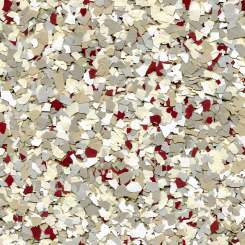 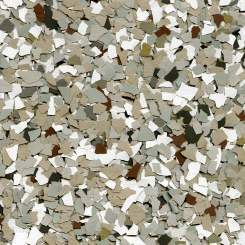 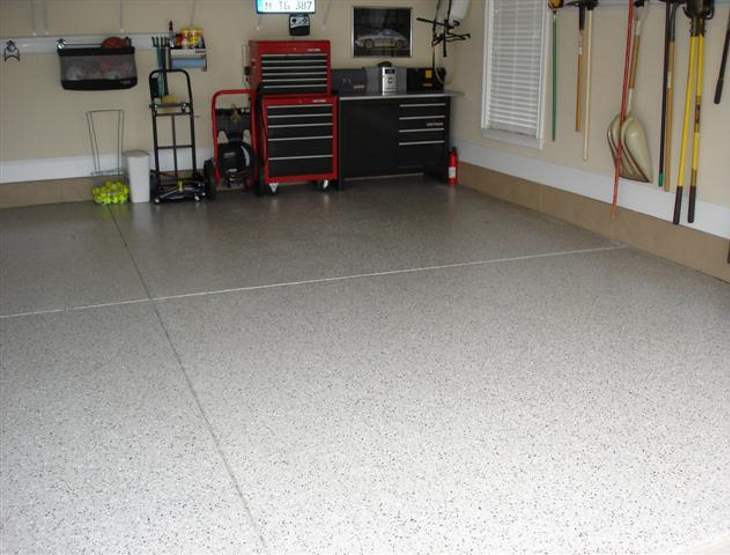 A Best In Show Garage floor is beautiful, durable and UV stable. 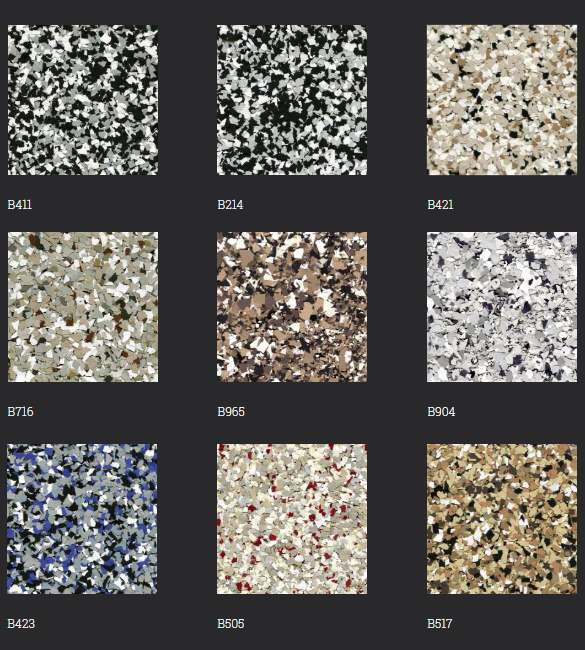 A Best In Show Garage flooring system lets you customize your garage and express your unique style through a wide range of color choices. 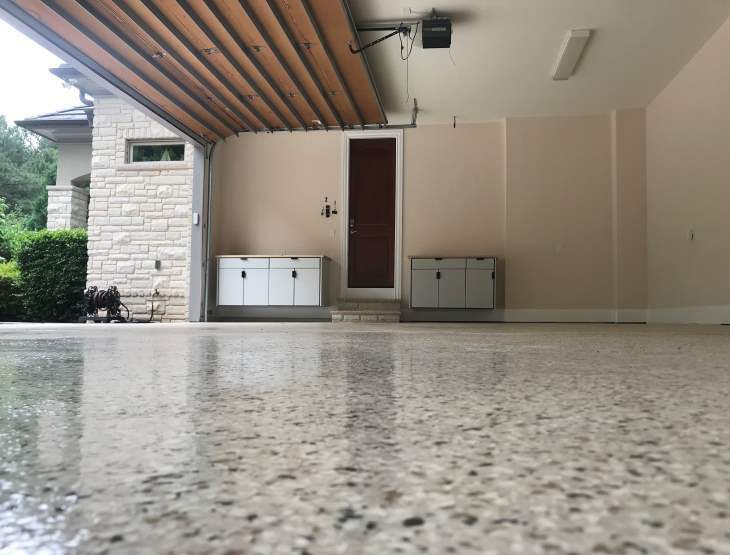 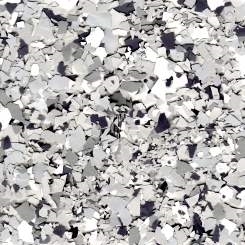 From dramatic to subtle, our surfaces have the appearance of granite and are just as tough and are ready for foot traffic in as little as 6-8 hours. 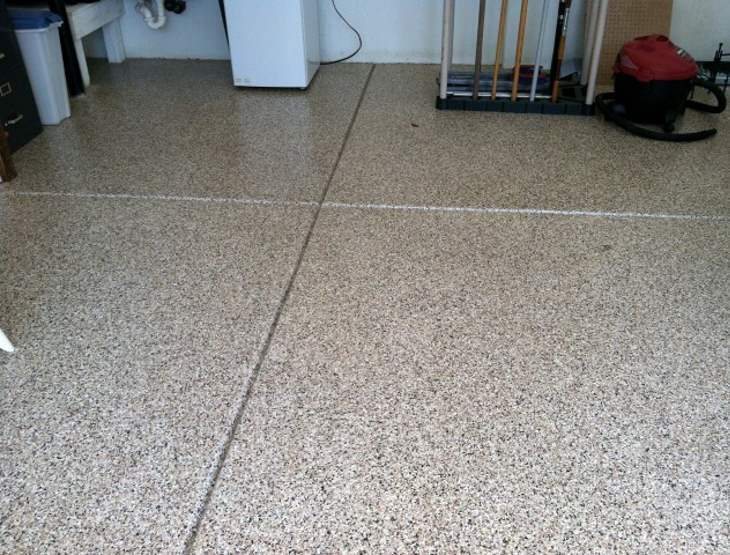 Best In Show Garage uses a Hybrid Flooring System. 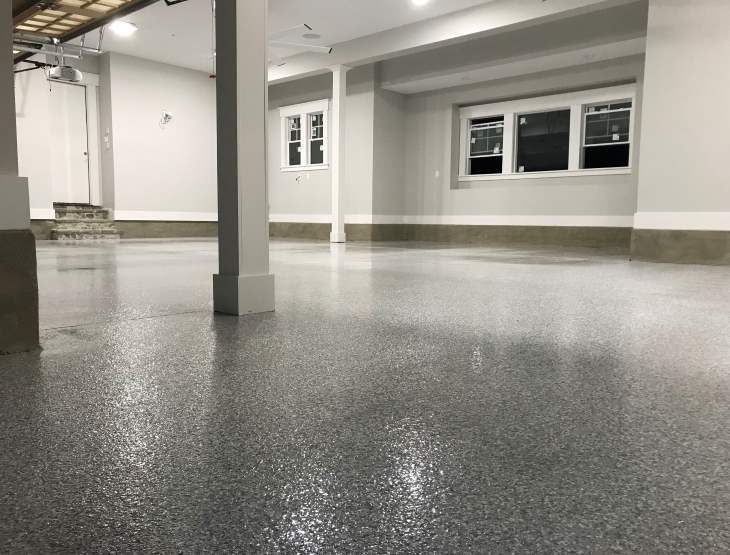 We do not use an epoxy “paint” product, like you would find at a local hardware store. 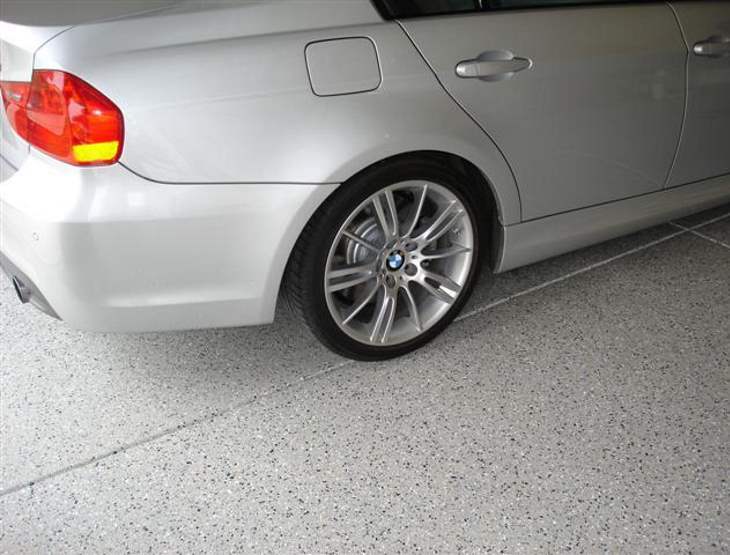 Paint relies on a glue chemistry to hold it down; it can re-emulsify and come up with heat and pressure from tires. 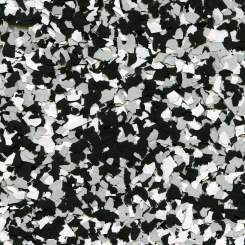 Our system does not utilize ‘glue’ to hold it down. 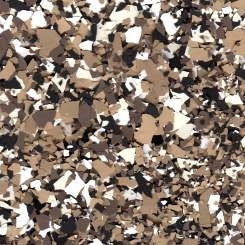 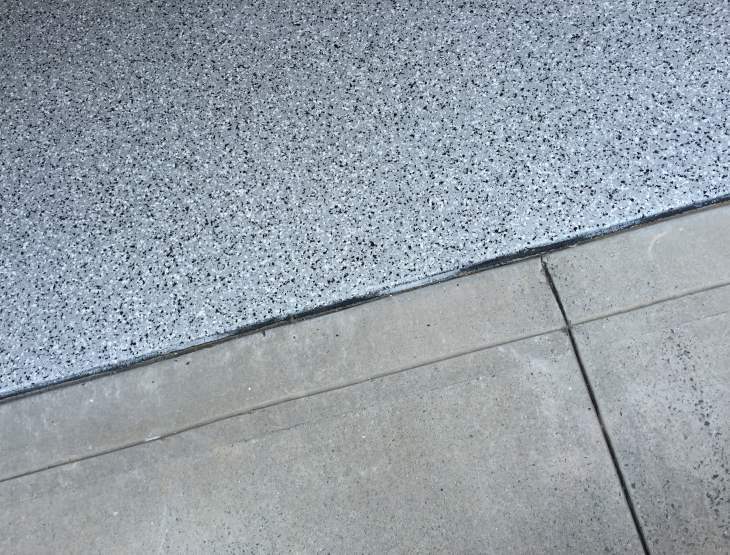 Instead we use a product that seeps into the concrete and expands, becoming part of the floor instead of just a coating. 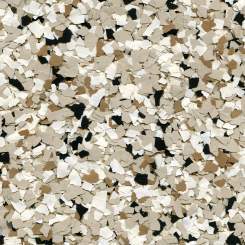 Additionally, our floors will not yellow from sun exposure. 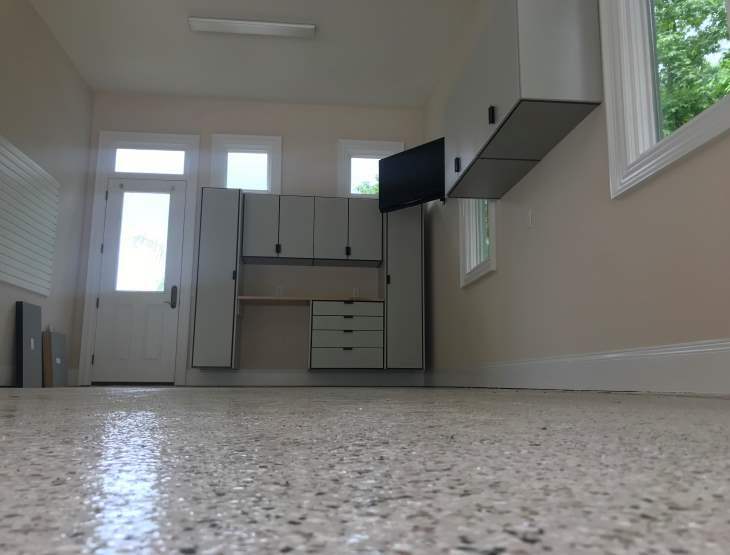 And when we say our floors are “Hot Tire Resistant”, we mean it. 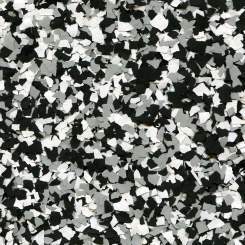 They will not yellow, darken, stain or lift from hot tires. 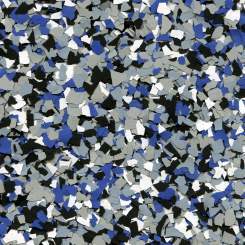 You can expect to easily wipe up any tire marks for years to come. 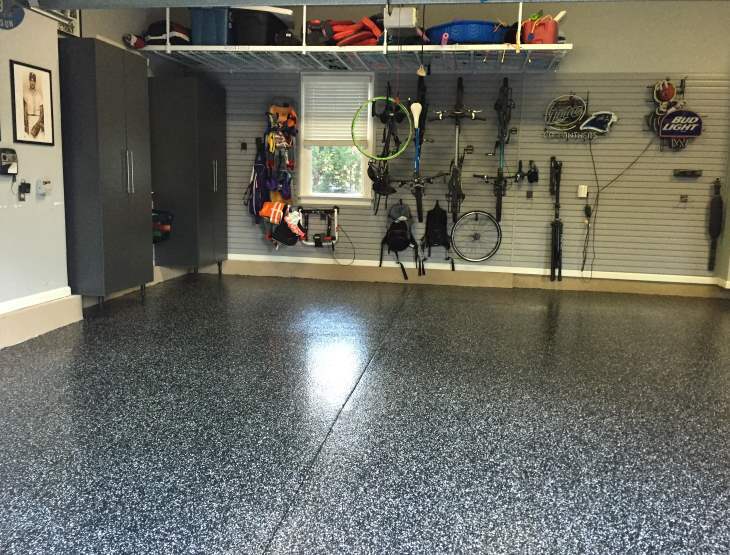 Garage flooring systems from Best In Show Garage are proudly manufactured in the USA.